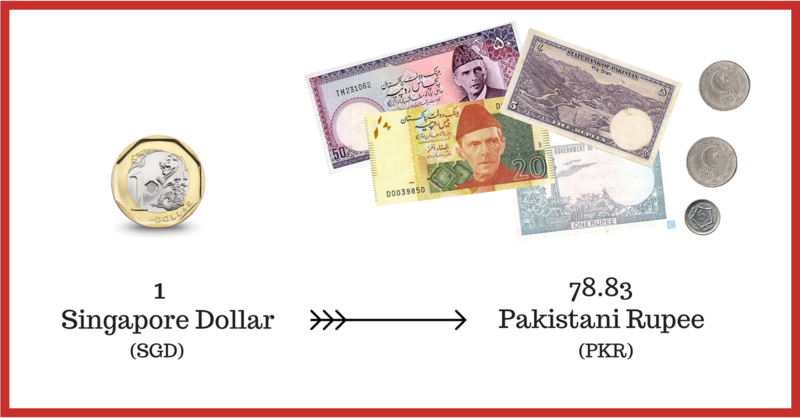 What Can I Buy With 1 Singapore Dollar in Pakistan? Pakistan, as a country, is relatively young. In fact, today is it’s 68th Independence Day! However, the Indus River region where it is located is known as the cradle of civilization. Pakistan sits nicely on both sides of the historic Indus River. Bordering on India, China, Afghanistan and Iran, Pakistan is strategically located astride the ancient trade routes between Asia and Europe. Pakistan is also a land of carnivores. 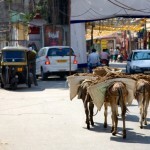 Compared to its neighbor India, it is a predominantly Muslim country so meat dishes are aplenty. However, you will see men and women seated separately in public places. Adhere to this unspoken rule and take your seat accordingly – this is one of the many reasons why Pakistan is called “The Pure Land”. Let’s start with something familiar. 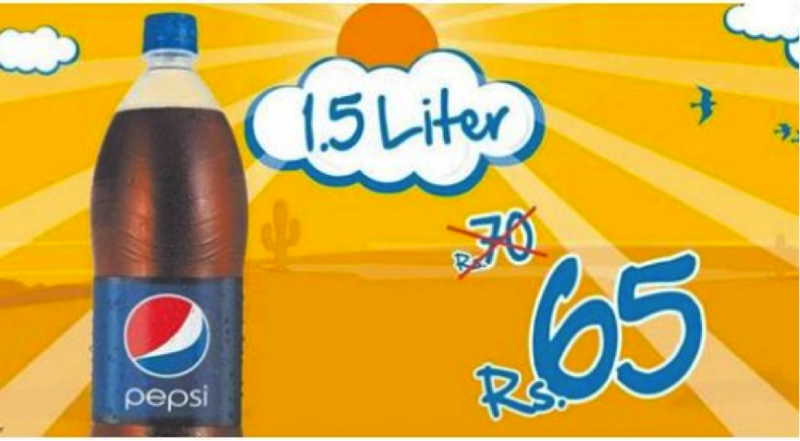 A 1.5L in Pakistan costs less than $0.90. The same bottle costs about twice as much in Singapore. 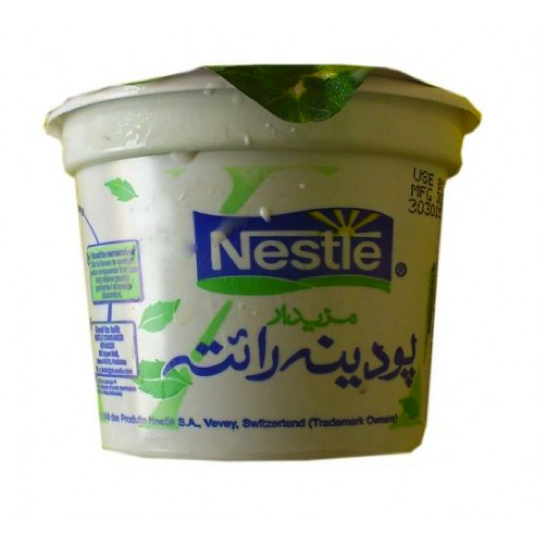 You can get yourself 1 packet of yogurt (or dahi in Urdu) in the local supermarket. Yogurt is commonly used to make raita, which is found in almost all of the South Asian cultures. 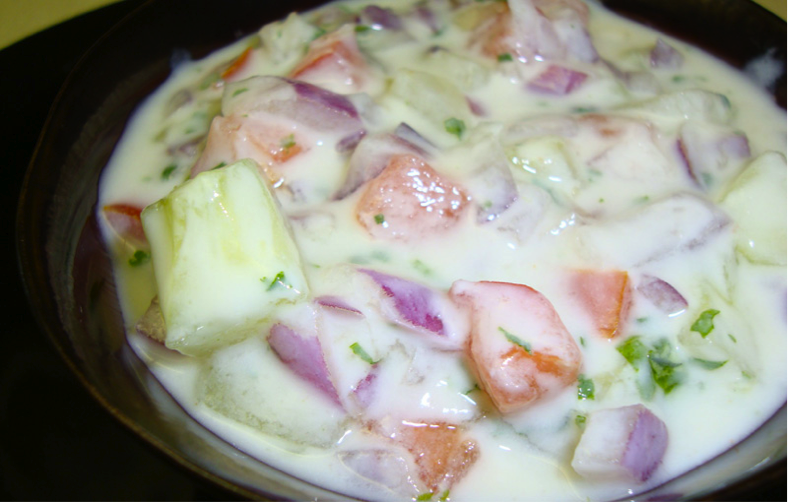 It is made of yogurt, and more commonly, freshly chopped onion, mint, and tomato. Once you start eating all those deliciously spicy Pakistani dishes, you will definitely develop an appreciation for raita. You’ll also find that yogurt is also used as a sauce on your shawarma and other rice dishes. If you are a fan of Singaporeans’ favourite roti prata, Aloo Paratha is the perfect breakfast for you. A breakfast set of Aloo Paratha with tea will set you back between 30-50 rupees. It is unleavened flatbread, also found in the northern parts of India, made by pan-frying wholewheat dough on a tava, or a flat griddle. This cousin of the roti prata contains a lot less oil – healthy living anyone? 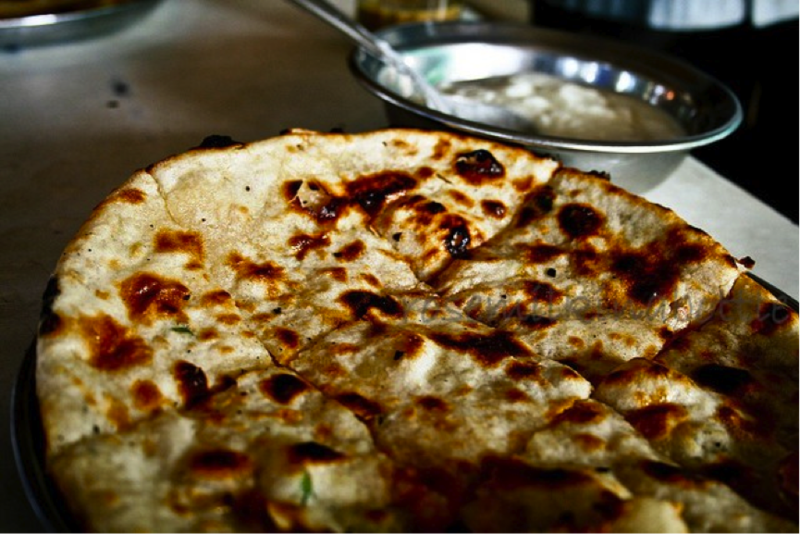 Aloo Paratha dough is made with ghee and it is stuffed with vegetables. Common fillings include tomatoes and potatoes. It’s best eaten with chutney or other spicy sauces. 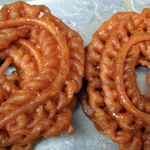 You could also roll it up and dunk it in your tea, in true Pakistani fashion. 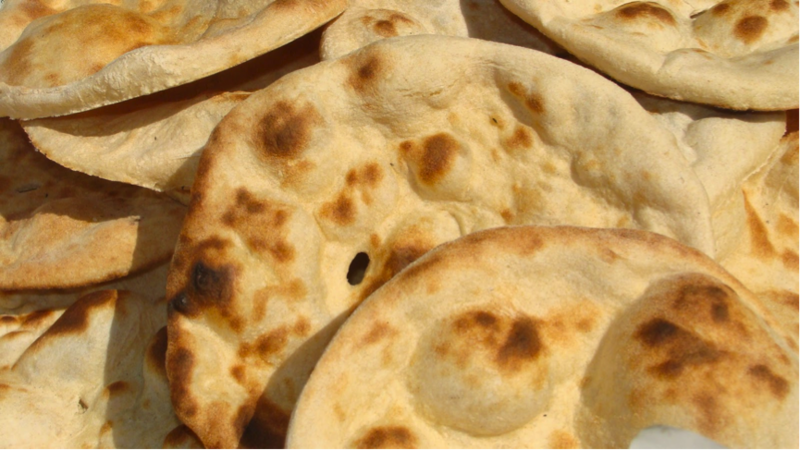 Tandoori roti is the most basic form of clay oven-baked bread. Made of whole grain dough, the dough ball is rolled out in medium circular bread, spread on a bread pad and stuck to the side of the clay oven. When ready, long tongs are used to reach into the hot oven for this heavenly-smelling bread. Tandoori roti is torn into bite-sized morsels and used to scoop up curry with right hand. 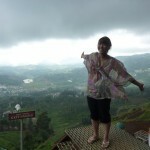 It is enjoyed mostly with thick curries, meat, vegetables, and stews. Watch this video below to see how they are made. Look out for the kulfi man!Summer in Pakistan lasts for most part of the year, and is at its peak from May to September. With such hot and dry weather, this traditional ice cream, kulfi, is the best choice to save the day (and maybe your sanity). Made from thickened milk and flavored with local delicacies such as pistachios (pista), almonds (badam) and saffron (kesar), kulfi is always a treat. 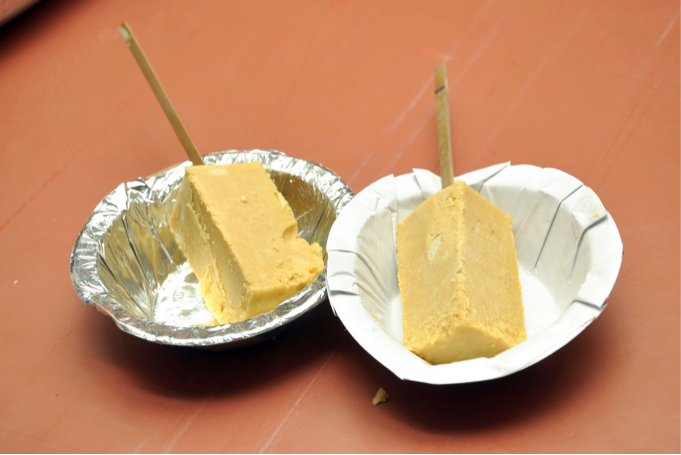 Getting a stick of kulfi off the streets would cost you about 20 Rupees. For more modern ice creams, go to the ice cream parlours and buy a scoop. 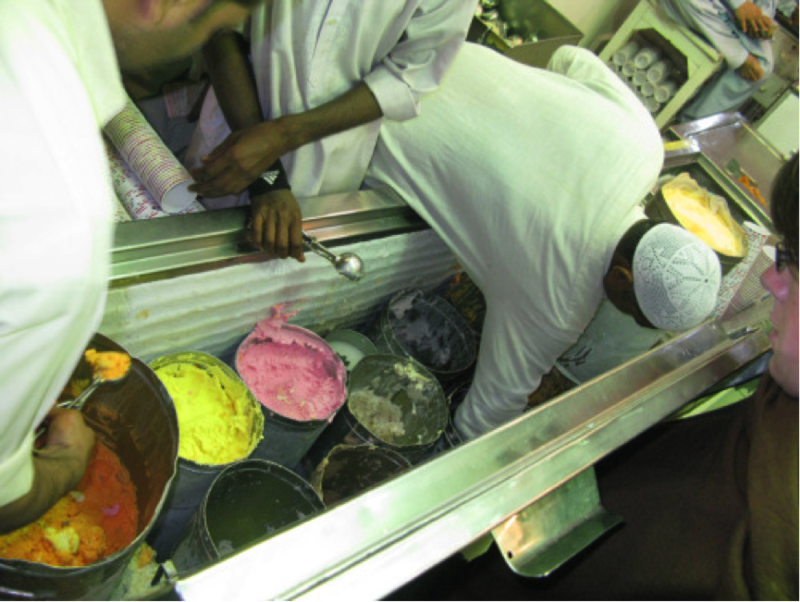 Mama’s Ice Cream is one of the more beloved Pakistani ice cream parlours in the capital. A scoop in Shaheen Chemist sector F-6, Islamabad can cost you between 25 to 75 rupees. Besides the traditional kulfi, ice cream is hugely popular in Pakistan. While men like to socialize around tea shops, ice cream parlours are gathering places which the whole family can enjoy. Men and women can sit together freely here. As a result, sharing ice cream has become a popular pastime and an ideal way to socialize for many Pakistanis. Try the date-flavoured ice cream. It is served plain in cups and cones or features in sundaes and shakes. 7. 3 meals of Fauji Wheat Porridge. 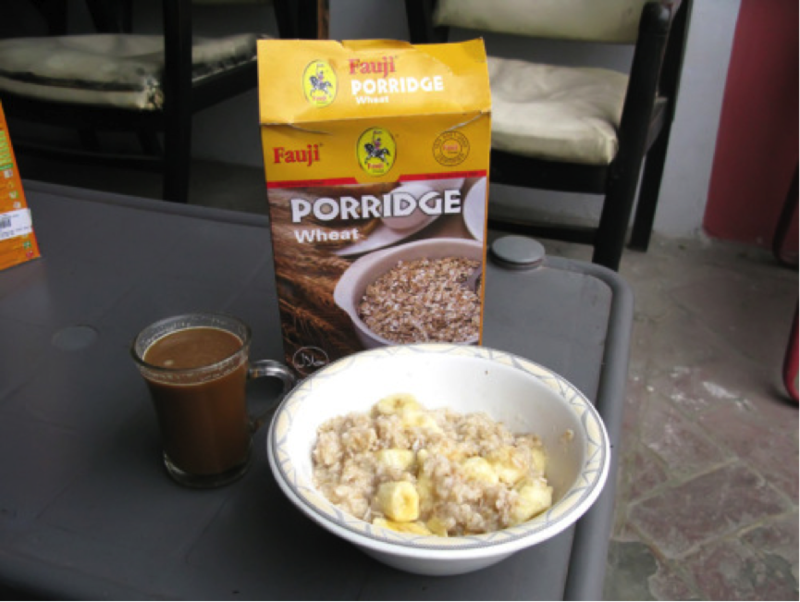 Stretch your dollar over three days by eating Fauji Wheat Porridge. Fauji is a local Pakistani brand that is popular among locals. A packet of wheat porridge can provide you with 3 full breakfasts. Add almonds, raisins, bananas or your favourite fruits for a different flavor everyday. A packet like this weighs 175 grams and will cost you only 60 rupees. Grab a chicken shawarma for 35 Rupees from Karim Market, Lahore, for your lunch. 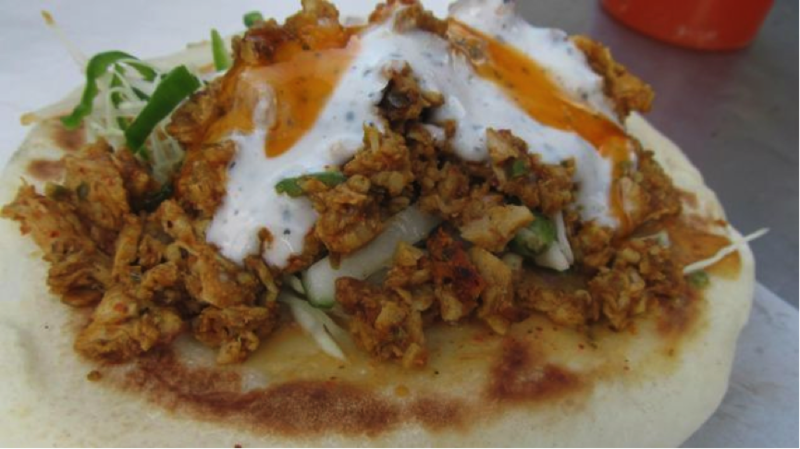 In Pakistan, shawarma is commonly sold on the streets, where, unlike in Singapore, it is only sold during Ramadan. For many Pakistanis, this is the taste of home. A hearty bowl of boiled lentil delicately seasoned with the right amount of spices will cure the feeling of homesickness of any Pakistani living abroad. 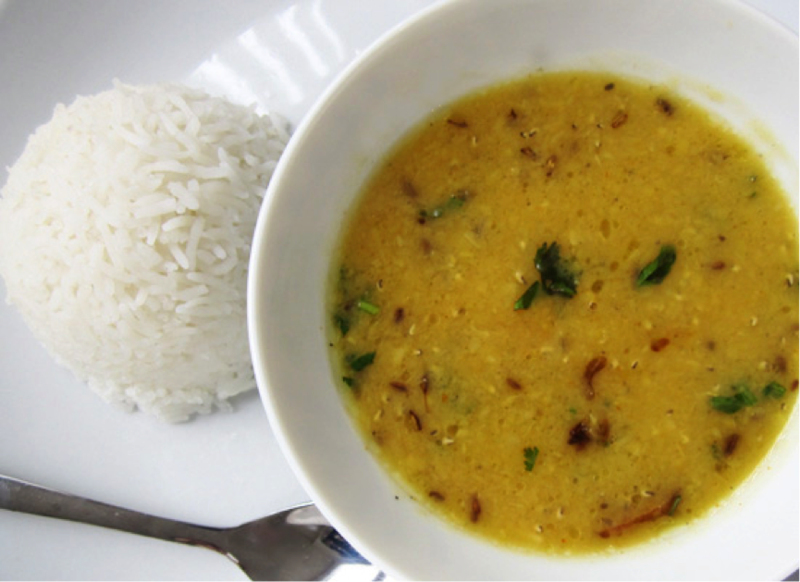 Perfect with plain boiled rice or thinly buttered chappatis! 500 grams of Lentil cost 75 rupees. Dig around for turgid tomes about Pakistani politics or yellowing travel guides extolling the beauty of Waziristan. 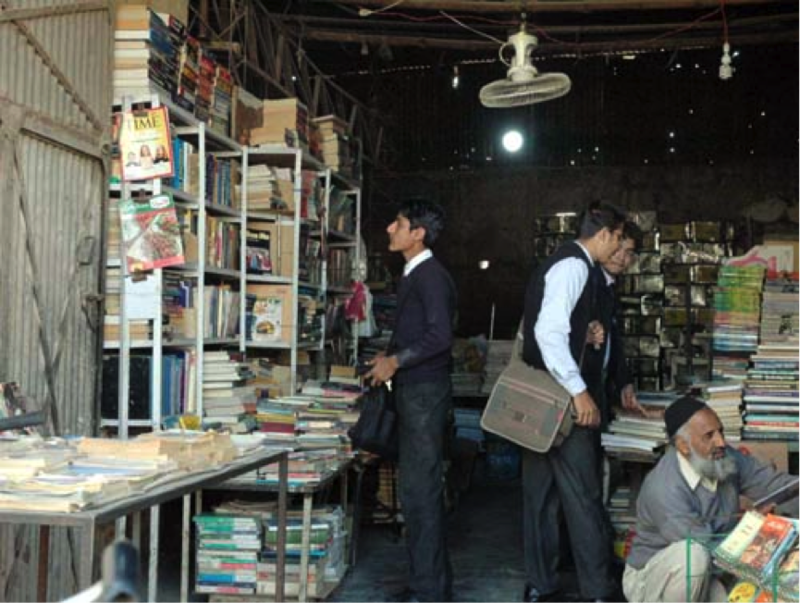 This is the Sunday Book Bazaar in Karachi. 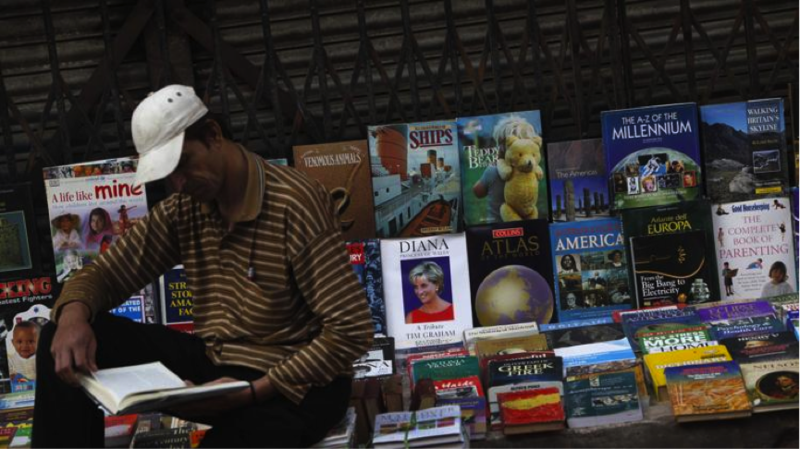 Dozens of stalls are set up every Sunday offering second-hand books to keen readers who can’t afford to buy new or imported books. You’ll find any genre of your interest here. Prices can from as low as 10 rupees (S$0.10) to 1000 rupees (S$10.00) depending on the subject, condition and rarity of the book. You don’t have to buy anything, the experience itself is akin to treasure-hunting. With the rise of online reading and e-books, these shops are dwindling, so catch them before they pack up and leave. Click here for suggested titles. Did you know that the word ‘shawl’ originated from the Persian and Urdu word shāl? You’ll see these fabrics draped around many Pakistanis – both male and female. You can get exquisite shawls in Pakistan made of wool, or pashmina but those made with synthetic cloth sell for less than 70 rupees if you just need one to cover your head and keep the hot sun out. 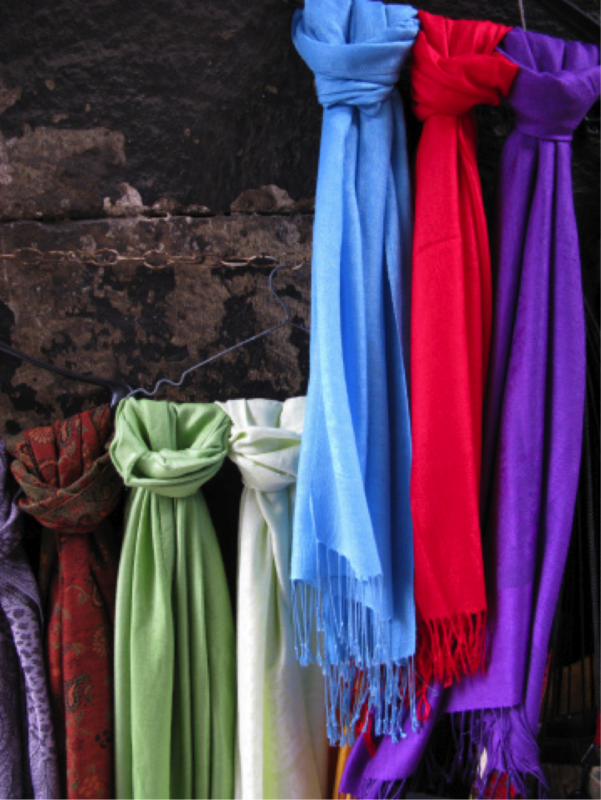 Authentic plain pashmina shawls, made from the underbelly hair of the Himalayan goat can cost upwards of 1,400 rupees (about S$ 15). In Pakistan, pashmina shawls in its various blends and embroideries, are not just an accessory, but family hand-me-downs as well. It makes a great gift! 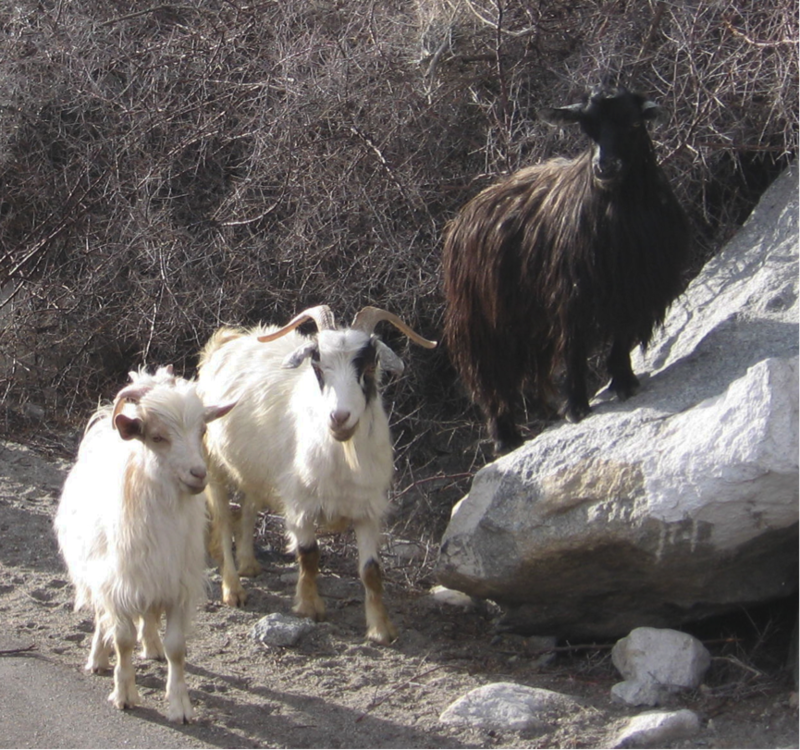 Your pashmina shawls come from these goats! You can get one album for S$1.50 on iTunes. Sufi Rock combines the devotional music of the Sufis with rock music. A famous Sufi Rock band, Junoon (meaning ‘Obsession’ in Urdu’) was formed by two Pakistanis and an American. 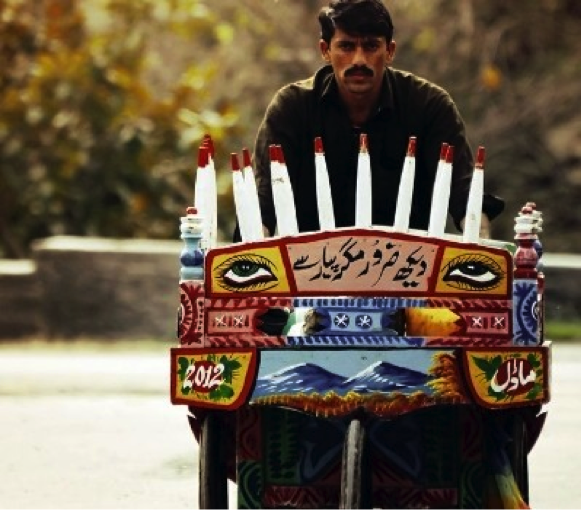 He [one of the Junoon members] received a letter from a boy in Pakistan who had completely given up on his life. All he wanted to do now was die. And he was all geared to do that, too. He pointed a gun to his head and was about to blow the trigger when from his open window Junoon’s hit song “Jazba-e-Junoon” flowed in. Hai Jazba-e-Junoon, to himmat na haar! “If you have the Spirit of Passion, never give up!” Justuju jo karey woh chuey aasmaan! “The one who perseveres reaches the Stars.” The boy who was ready to take up his life seconds earlier threw the gun away and started crying. He realized how right those words were, and he decided not to give up hope. He decided to live. 1. There are no direct flights from Singapore to Lahore, Pakistan. 2. The shortest flight (and also the cheapest) is on Sri Lankan Airlines, which will transit at Colombo. Total flight and transit time takes around 10 hours. 1. Disclaimer: These prices are estimations. Prices vary across Pakistan, and at times, your bargaining skills. 2. Special thanks to these Pakistanis currently living in Singapore for their help: Insia Batool Naqvi, Aaqib Khalid Avi, and Attiya Mansoor. 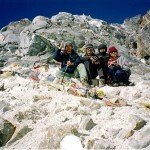 What Can I Buy For 1 SGD in Nepal?